The Nvidia Shield TV is one of the best devices available for media playback, making it one of the best Kodi players. 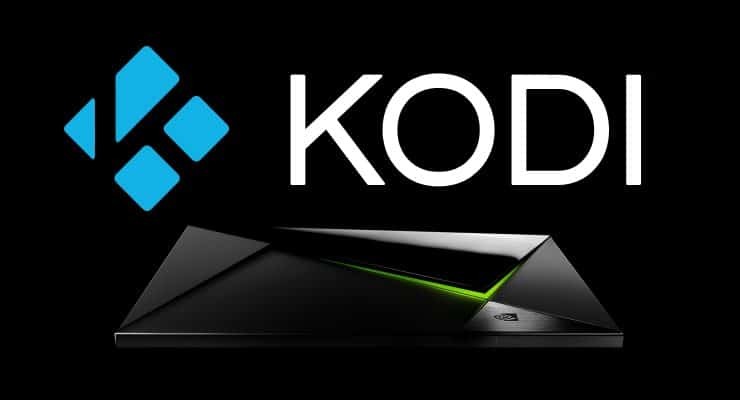 If you haven't already, you can install Kodi on Nvidia Shield TV in just a few minutes and start watching your favorite Movies and TV Shows. But what is Kodi without a good skin? 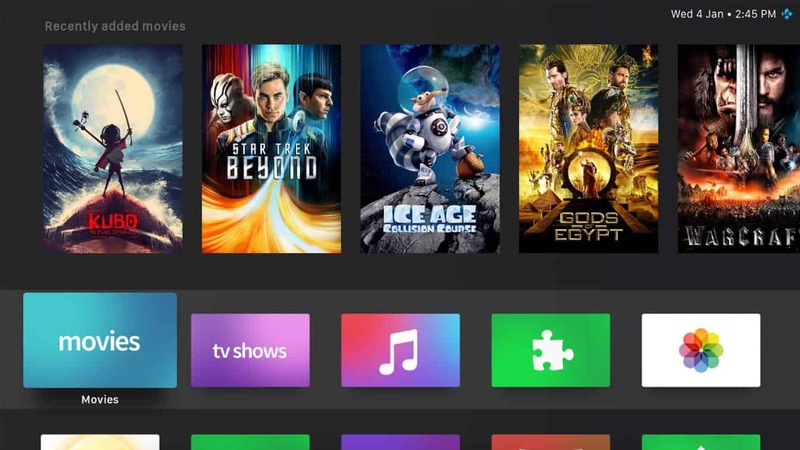 In order to personalize your media experience we need to install Kodi skins for Nvidia Shield TV that are not only functional, but also to improve it's looks. Here are 5 best Nvidia Shield TV Kodi skins 2017. We have already published our list of best Kodi skins for Amazon Fire TV and Raspberry Pi. This list of top skins for Nvidia Shield TV describes those that work great on what many consider the best Android streaming box. We continue our journey to find the best Nvidia Shield TV Kodi skins 2017 with the OMNI skin, which has it's main feature right in the name, because of it's omnipresent menus. This skins has some similarities to the Mimic skin but OMNI is more streamlined, and it lacks the number of customization options. The main focus for this skin is the main menu and mubmenu which are accessible from every window. By pressing left from the main menu, you get right in the submenu where you can go to another section of your Kodi player. OMNI skin has only the List and Wall view, so if you want other views you may need to look elsewhere, but for me, this is one of the best Kodi skins for Nvidia Shield TV because of it's simplicity and ease of use. In order to install the skins mentioned in this article, on your Kodi instance you need to go to System-> Addons-> Install from Repository-> Kodi Add-On Repository-> Skin and then select the skin you want to install. Wait for the installation to finish, then switch on your newly installed skin. 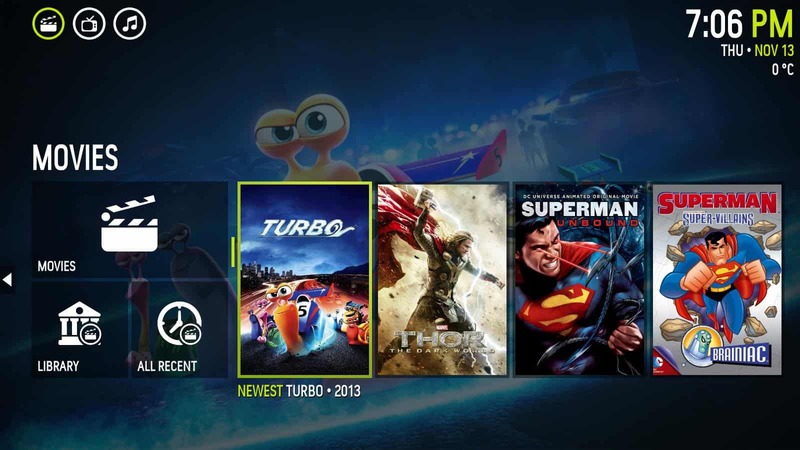 Now you can enjoy a new Kodi skin for your Nvidia Shield TV. By now you probably chose at least one skin to try on your Nvidia Shield TV. If you have another skin that you use, make sure you let us know in the comment section. 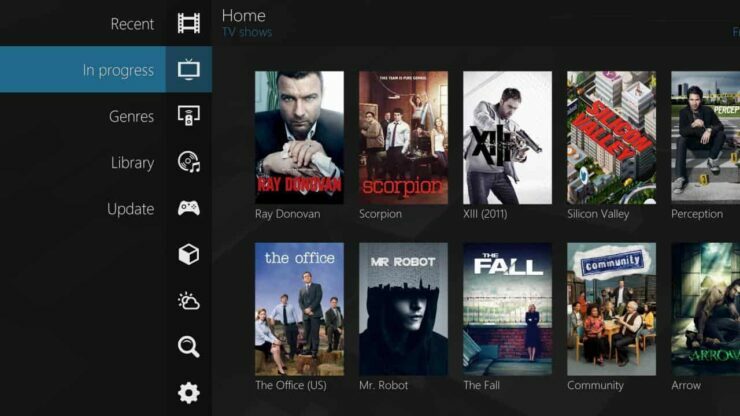 Once you have embellished your Nvidia Shield TV Kodi interface, take it to the next level with these Kodi addons or streaming apps. Check back soon and learn how to improve your Nvidia Shield TV experience with our guides. How to Install Headphones on Docker using Kitematic GUI?